I could never look at my Super Bowl jersey again so I fixed the problem. Features of a mini ipad. 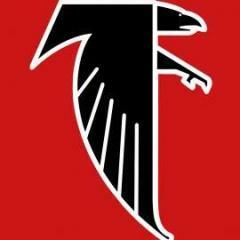 Is this Falcons Website legit? Drifit T-Shirts. Running The Peachtree In 9 Days And Need Good Birds Gear.